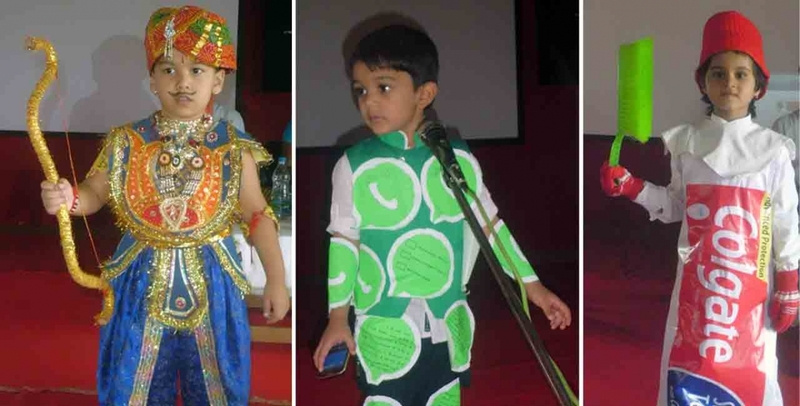 Royal Palace School celebrated its 14th Annual Day with unprecedented fanfare on December 24, 2018 at the School premises. The School was professionaly light and sound system. Chairman of institute and newly elected MLA Shri Anand S Nyamagoud presided the function. Brahmakumari Usha Behanji was invited as the chief guest. She was given a floral welcome before she inaugurated the programme. President of Krishna Teer Rayat Sangh Shri Rajendra Patil,Rajyogi Brahmakumar Nageshji, Rajyogini Brahmakumari Ambikaji, Rajyogini Brahmakumari Meeraji were the guest of honour. The talented students presented memorising cultural events, which was dedicated to the departed soul, our founder chairman late Shri.Siddu Nyamagoud sir under the theme “SAMARPAN”. Mrs. Reeta. S Jainar, the principal of institute read the annual report of the school’s achievement in academics and co-curricular arenas. 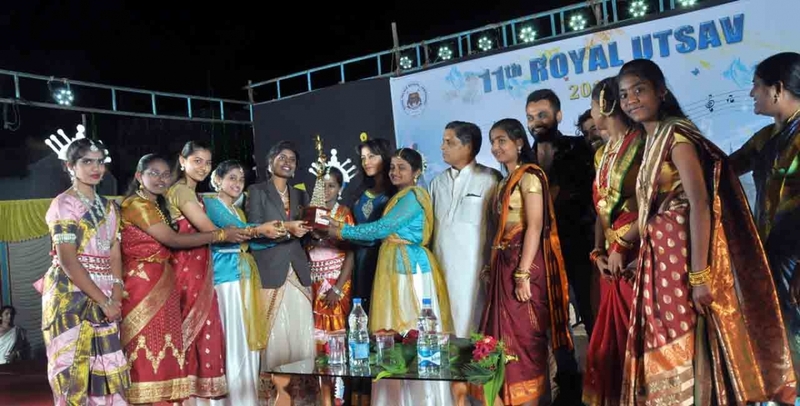 Prizes and trophies were distributed to the academic toppers and other students who had brought laurels to the school in various competitions. Addressing on the occasion Brahmakumari Usha Behanji praised school for raising the Education standards in the town. The complete programme successfully came to an end under the administration of Shri Basavaraj Nyamagouda.